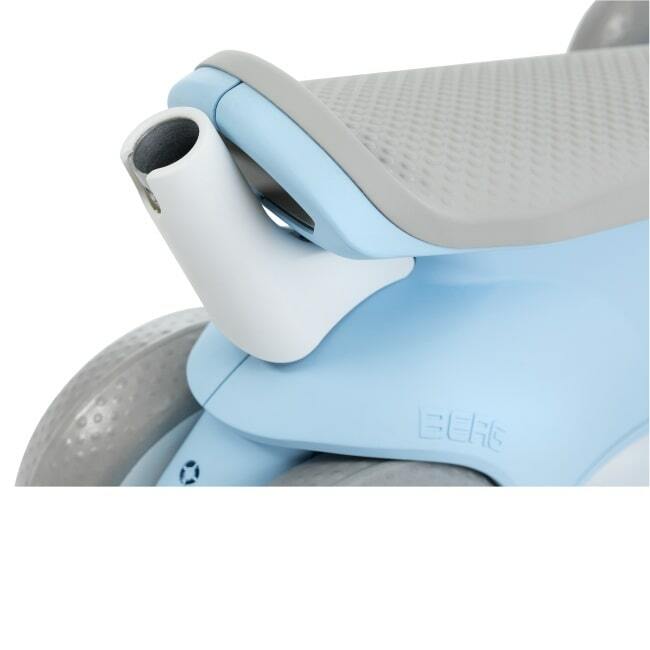 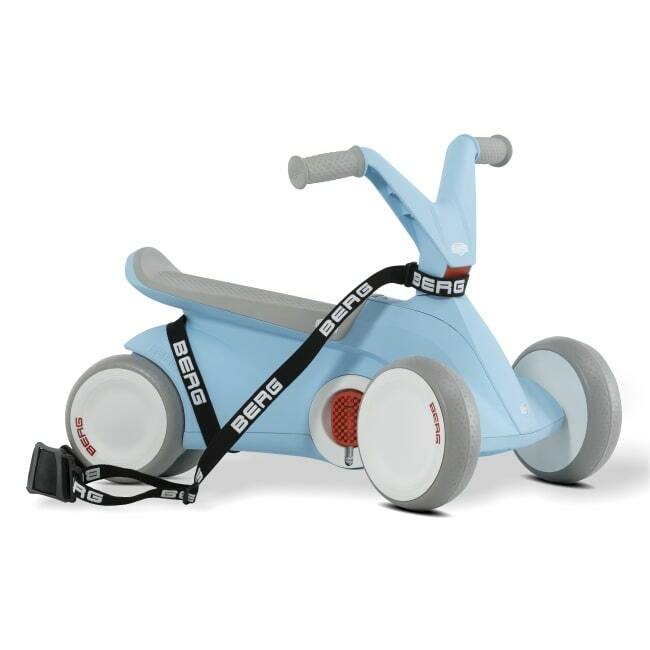 The Berg Go2 is the smallest kart in the Berg range, created for children aged 10 to 30 months old. 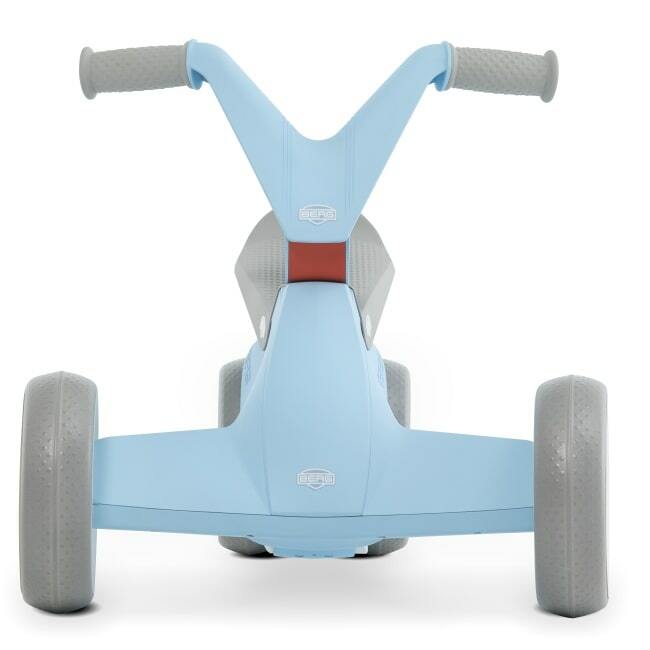 Compact and strong, this blue racer is made to teach your little one to scoot and pedal, thanks to it's unique foldable pedal system! 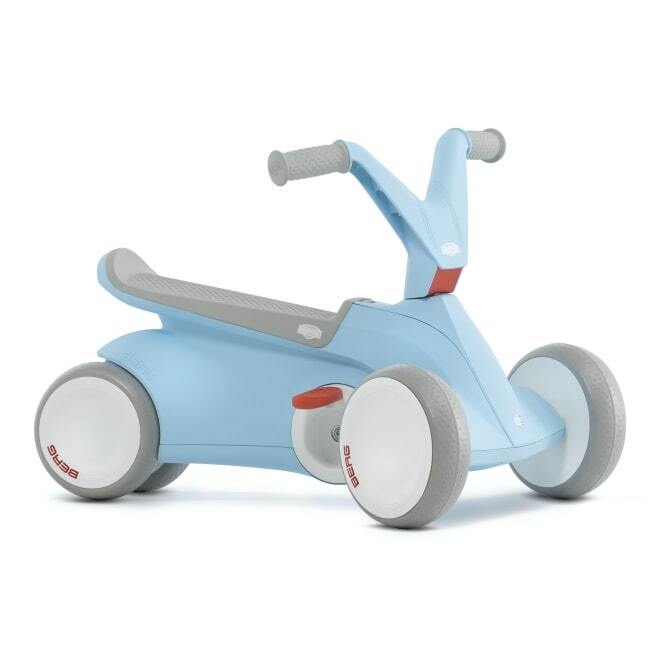 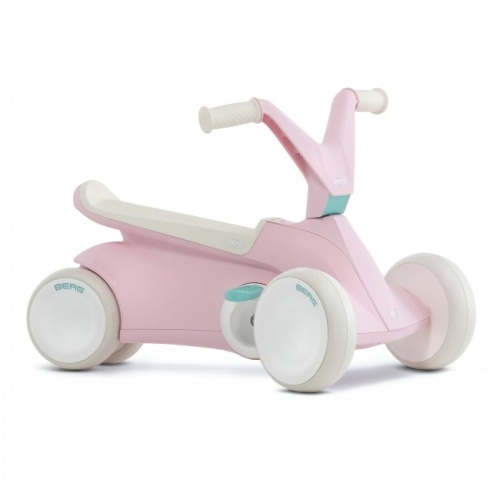 With a textured seat that prevents your child slipping off and it has been designed to suit every child’s height within the recommended age limit, it’s also fitted with wheels that never go flat and are suitable for indoor and outdoor use. 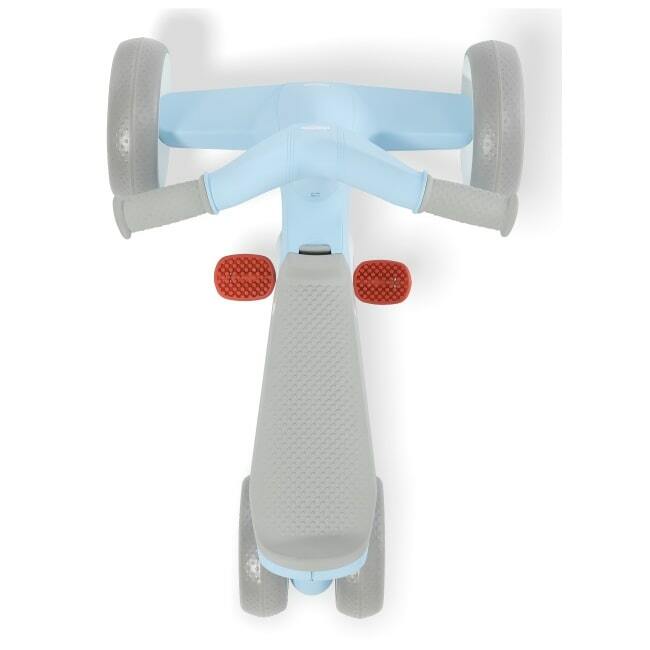 Ergonomically designed to reduce accidents, it’s stable enough to be ridden without fear of toppling over. 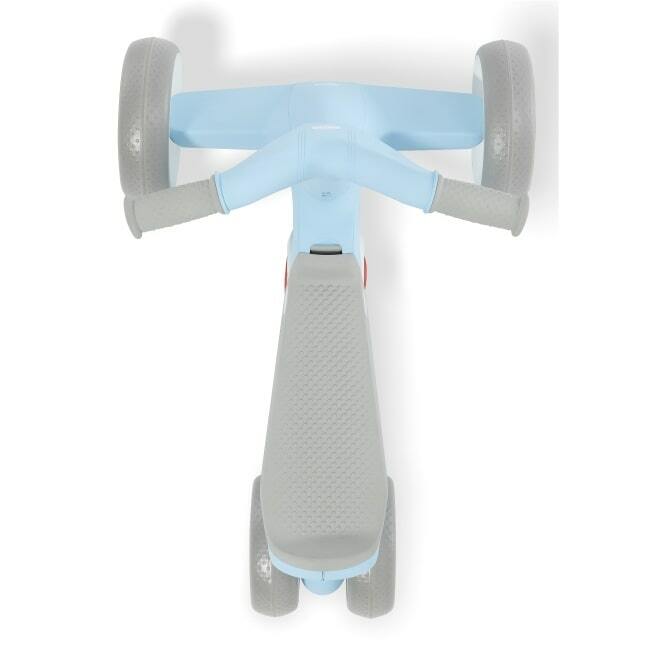 Size- L 65 x W 45 x Handle height 44 cm.